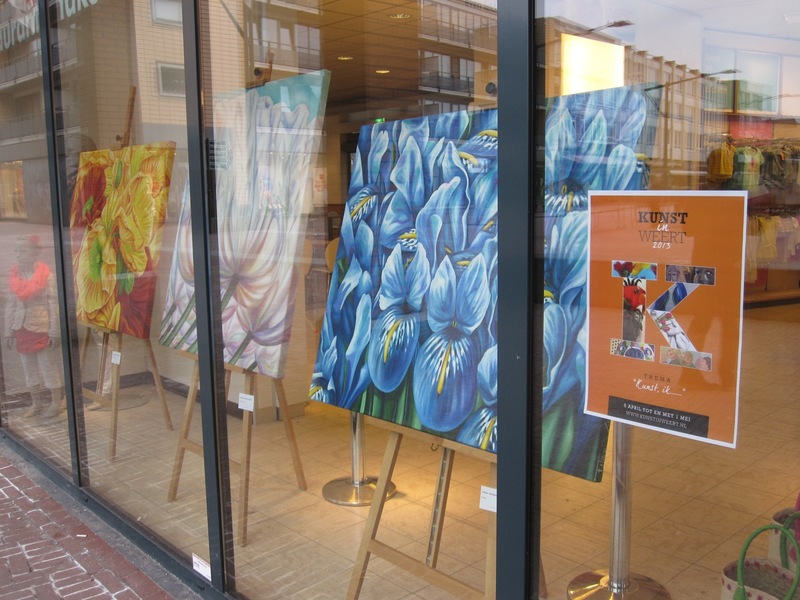 Click to download the Art route >>> Filiberto participates also this year to the 3rd edition of “Kunst in Weert“, an Art Event during which works of more than 50 artists are displayed along an interesting Art route crossing the entire city of Weert, in the South of the Netherlands, and where visitors get the opportunity to vote for their favourite artwork during a central exhibition where even more works of the participating artists are on display. 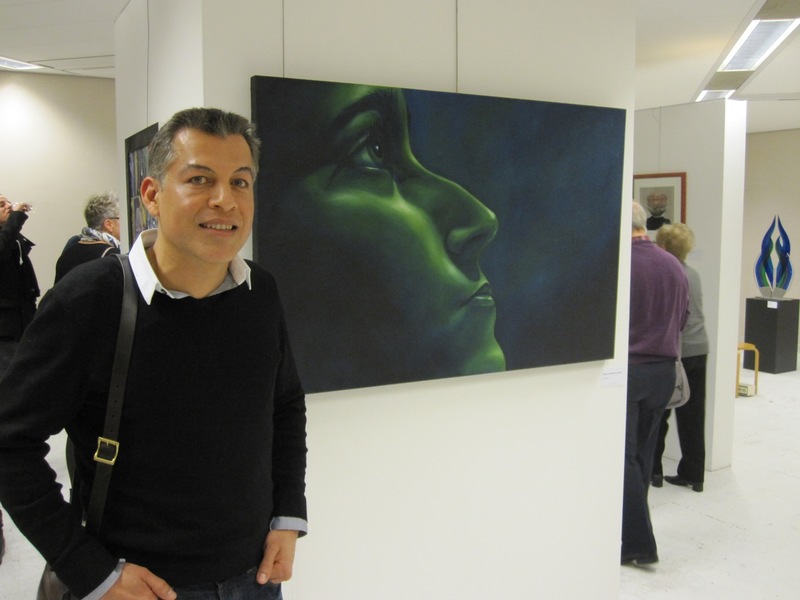 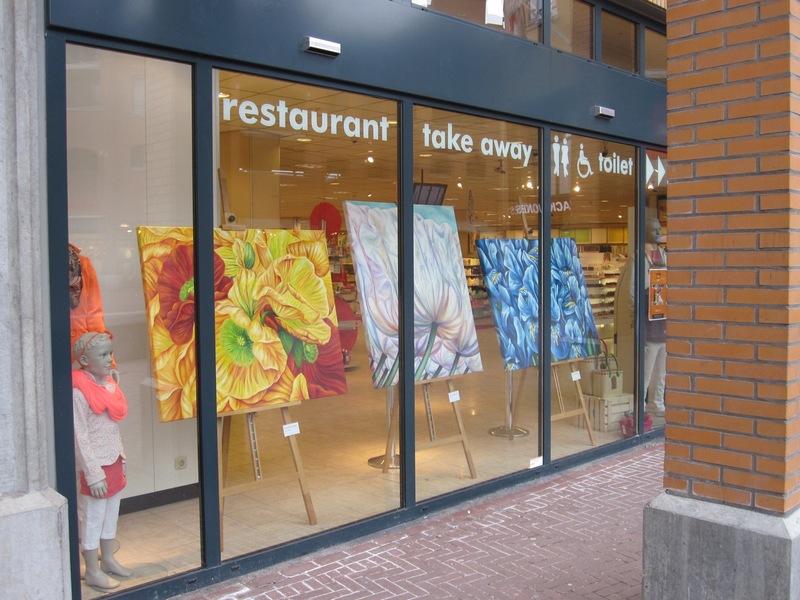 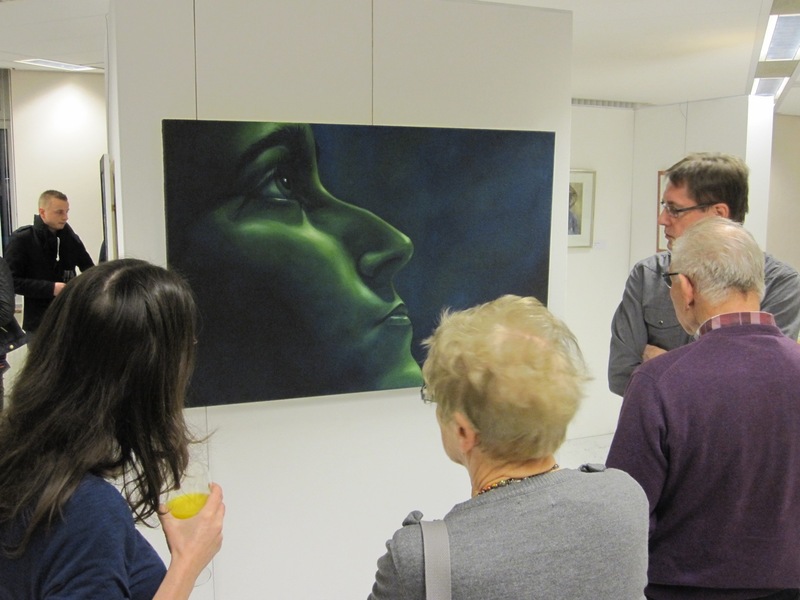 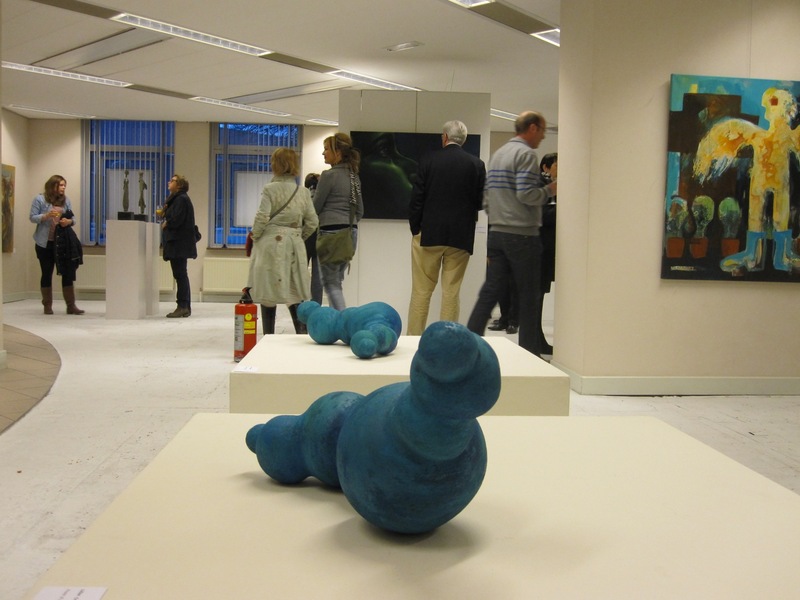 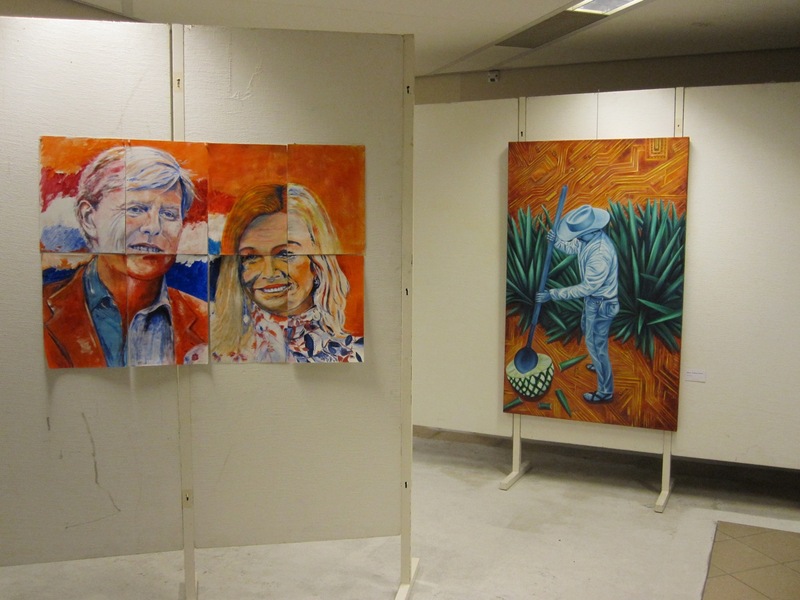 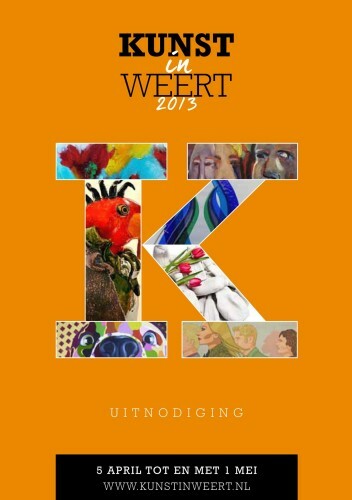 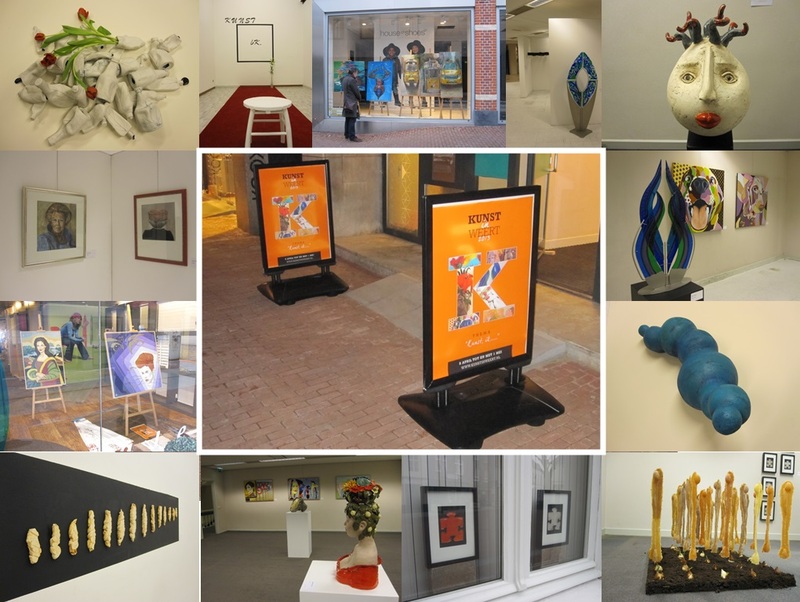 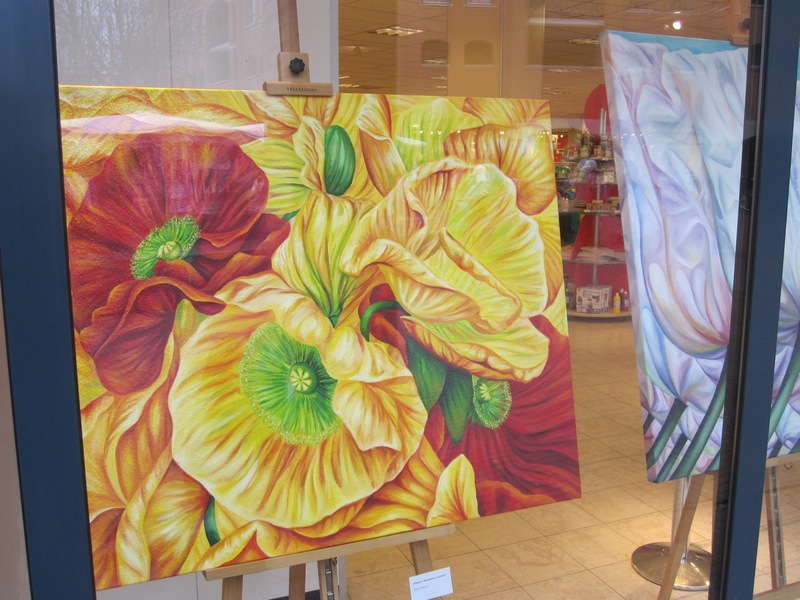 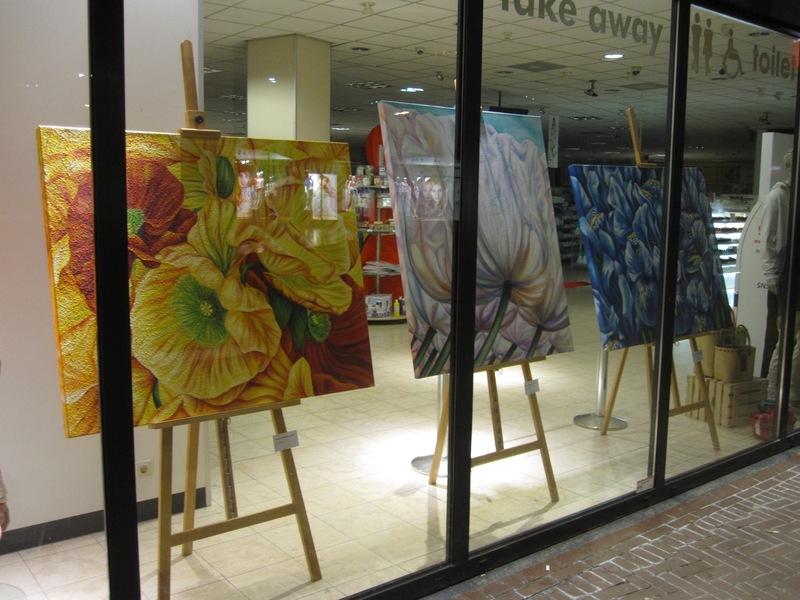 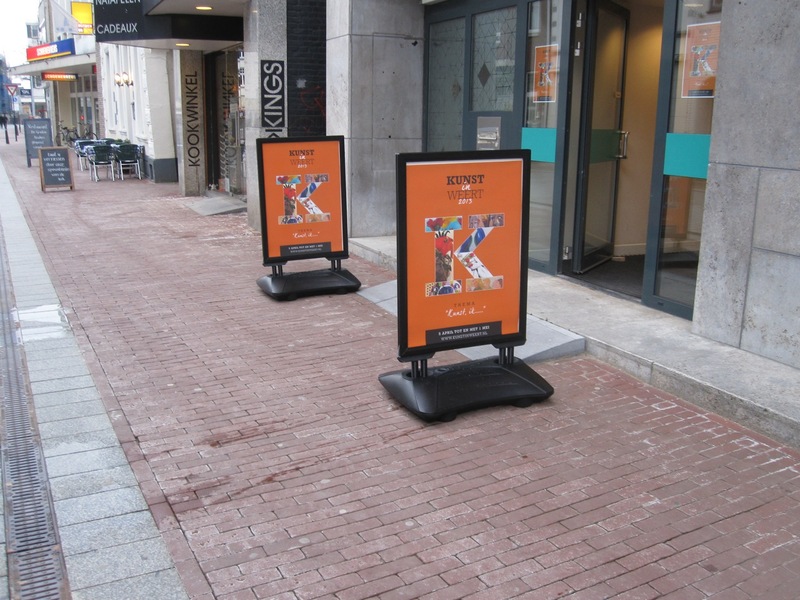 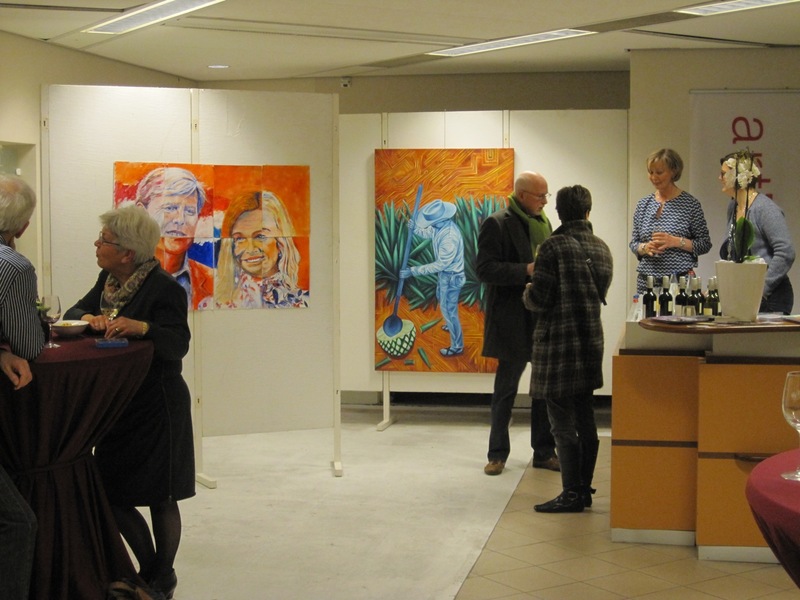 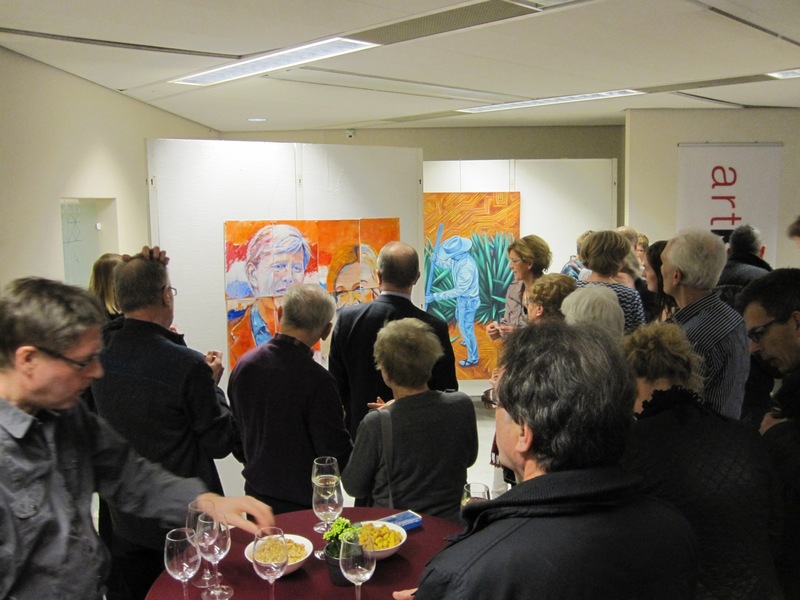 The inauguration of “Kunst in Weert” is scheduled at 7:30 PM on the 5th of April, and the exposition will last until the 1st of May 2013. 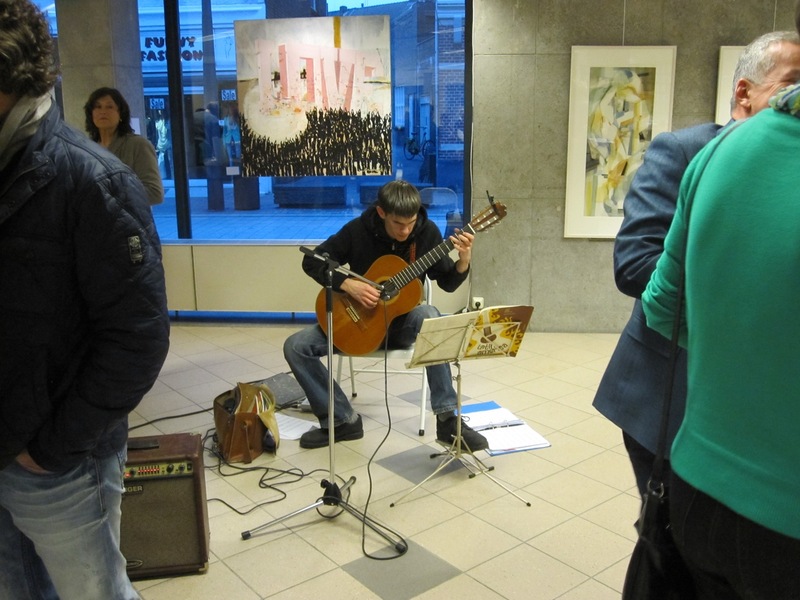 Posted on Wednesday, March 27th, 2013 at %I:%M %p. 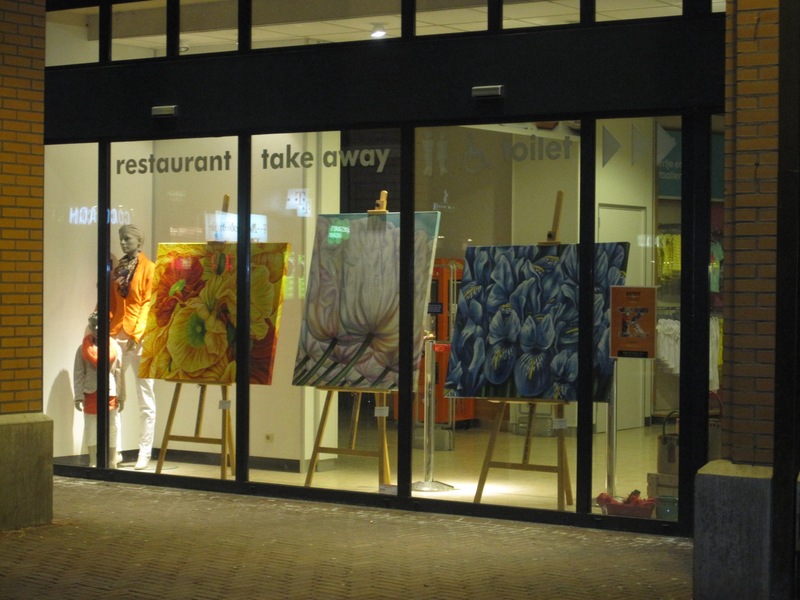 Filed under: Exposition Tags: Weert	RSS 2.0 feed.